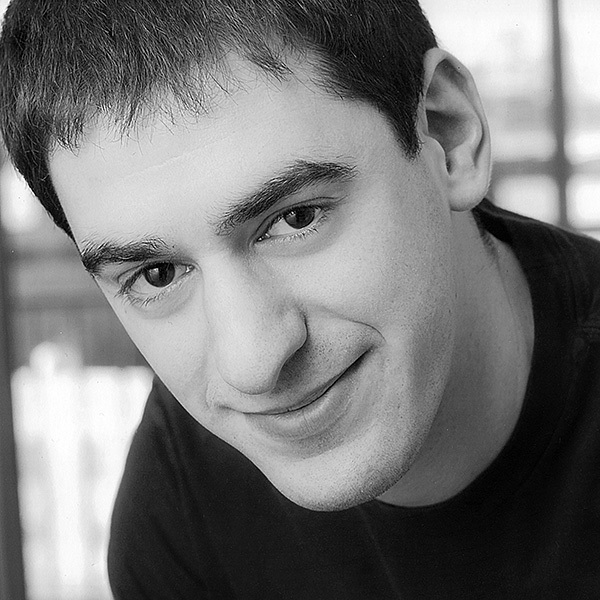 Michael Greenwald began his improv journey at Washington University in St. Louis as a member of its least mature improv group, K.A.R.L. After graduation, Michael moved to Chicago to further hone his craft as an adult who plays make-believe in front of other adults, hopefully for applause. Michael has studied with iO, the Annoyance, and the Second City Conservatory. Among his many performances in Chicago, Michael most recently played on Comedysportz House Teams (guppy, CHAOS) and at iO (Babyfire). Michael also enjoys his roles as a social worker, husband, and avid proponent of ordering a second entrée instead of dessert.